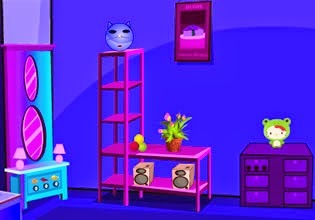 Glamor Home Escape is another daily point and click home escape game from TheEscapeGames. Explore this amazing house, obtain various items and use them in solving puzzles. Unlock exit door to escape. Good luck!